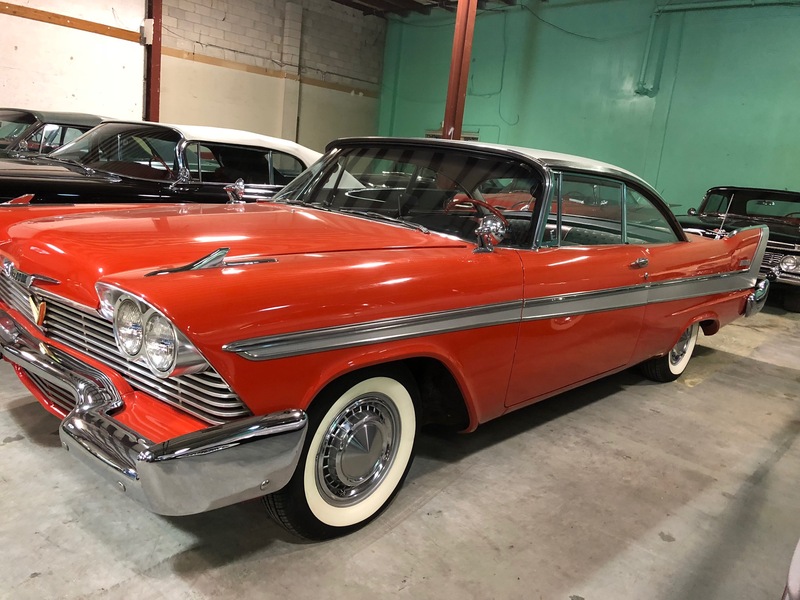 1959 PLYMOUTH SPORT FURY, LOW MILEAGE ORIGINAL, DUE TO AGE TITLE SAYS EXEMPT COSMETIC INTERIOR RESTORATION, ORIGINAL PAINT, 361CI, 395 GOLDEN COMMANDO, SWIVEL SEATS, RUST FREE SURVIVOR. 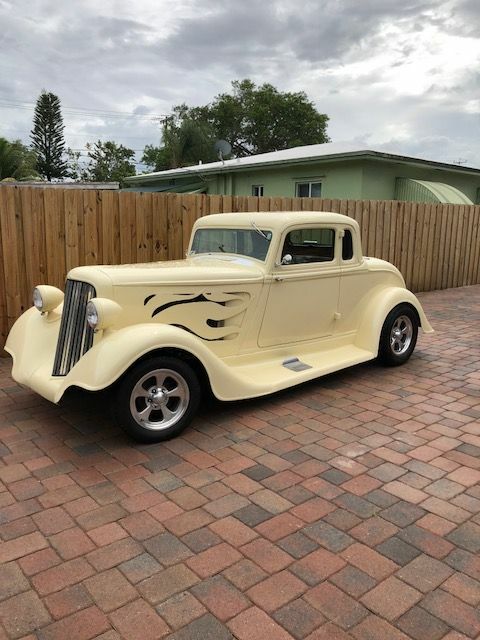 1939 PLYMOUTH CONVERTIBLE , VERY RARE RUMBLE SEAT CONVERTIBLE THAT IS IN ABSOLUTELY GREAT CONDITION BOTH MECHANICALLY AND COSMETICALLY. 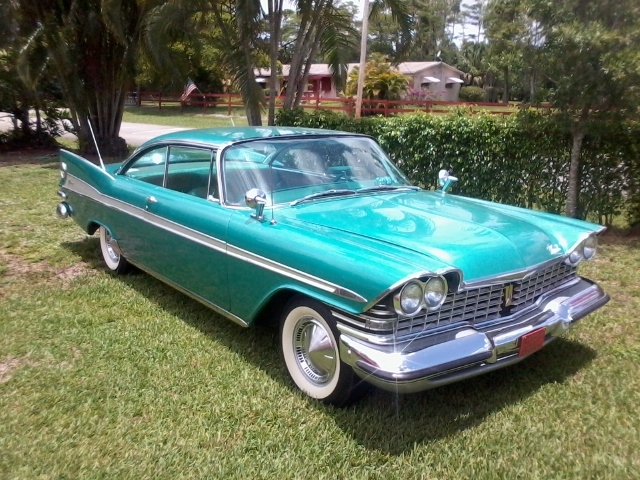 IT IS 80% ORIGINAL WITH EXCELLENT MAINTENANCE HISTORY. 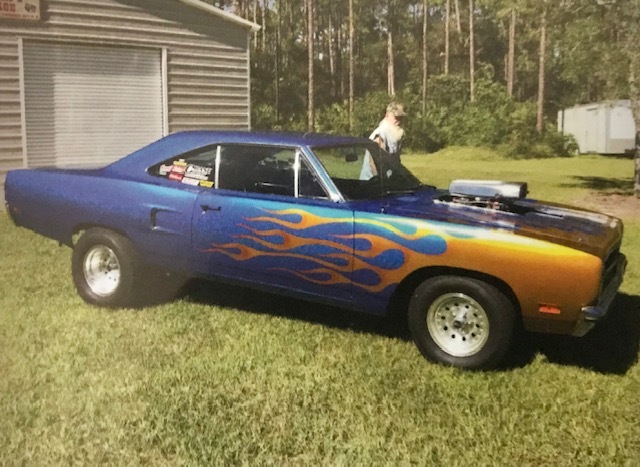 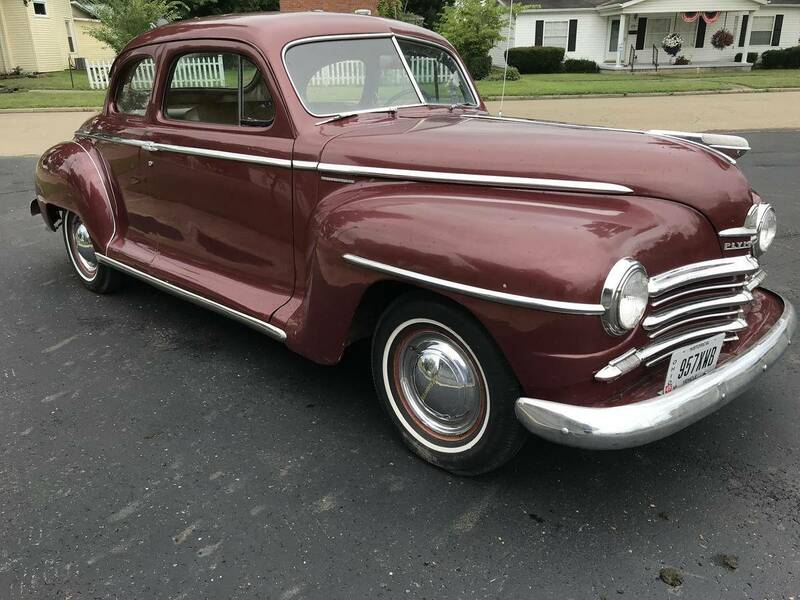 UNUSUAL OPTIONS INCLUDE LEATHER INTERIOR, FULL FENDER SKIRTS, FACTORY RADIO, CHROME BUMPER-END GUARDS, CHROME BUMPER MOUNTED GRILL PROTECTOR, FOG LIGHTS, WHEEL BEAUTY RINGS, RARE “ANGEL WING” WINDOW VENTS, AND WIDE WHITE WALL TIRES. 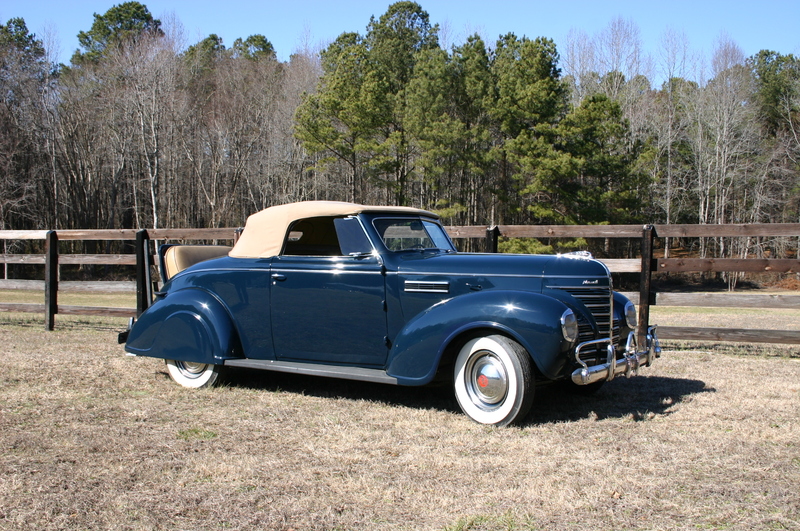 THIS CLASSY CONVERTIBLE DRIVES EXCEPTIONALLY WELL.